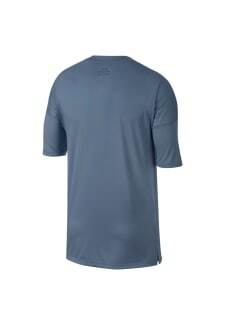 The Nike Rise 365 Men's Half-Sleeve Running Top is made from an ultra-lightweight mesh fabric that helps keep you cool. The unique half-sleeve design extends over your bicep to help keep your arms warm, while still allowing them to move freely. Nike Breathe fabric helps keep you cool on your run. It's made from lightweight mesh that allows air to pass through to help keep you cool. 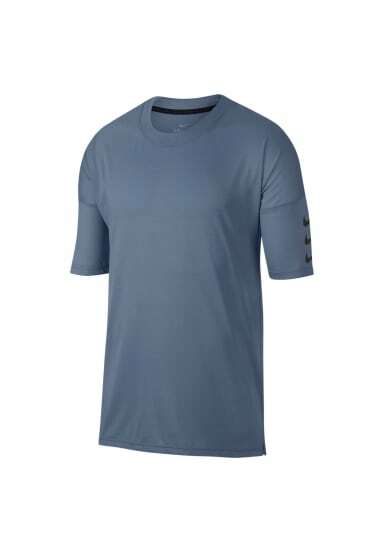 The half-sleeve length gives you warmth around your biceps while allowing your forearms to remain cool.